The '90s was a time of innovation and evolution. We saw not-so-mobile phones evolve into devices that could actually fit into our pockets, witnessed the birth of the World Wide Web, and, of course, drove around in cars that didn't yet have airbags. 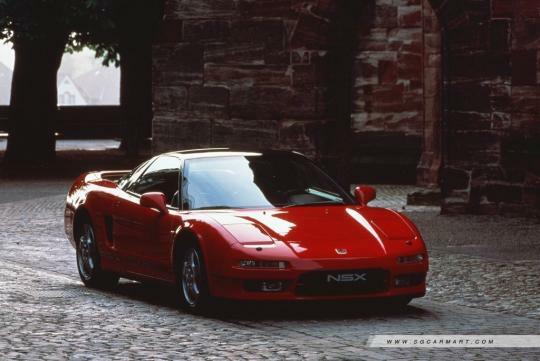 But perhaps the most memorable part of the '90s, for us at least, had to be the birth of these seven iconic cars that will always hold a special place in our hearts. 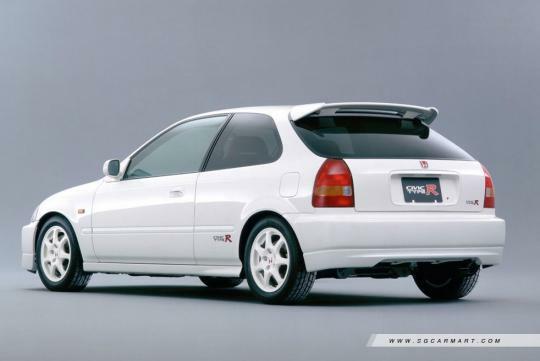 Every boy racer's dream car back then, and even now, has got to be the first generation Honda Civic Type R - the EK9. 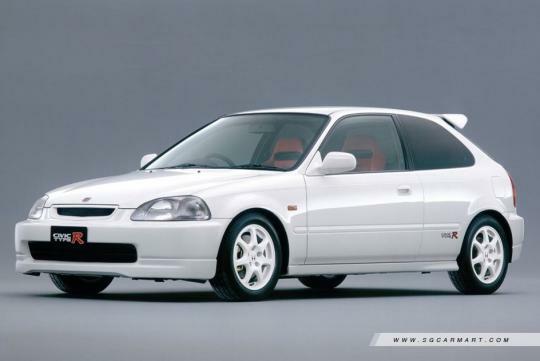 This is the grand daddy of all Civic Type Rs you see today. It may not be the fastest, but it is definitely the most iconic one, thanks to its sweet B16B engine, which was one of the highest power output per litre naturally aspirated engines of all time. The EK9 produces so much noise (the kind that doesn't sound like a grass-cutter) and so much fun, that it makes even the manliest of men squeal like little girls. 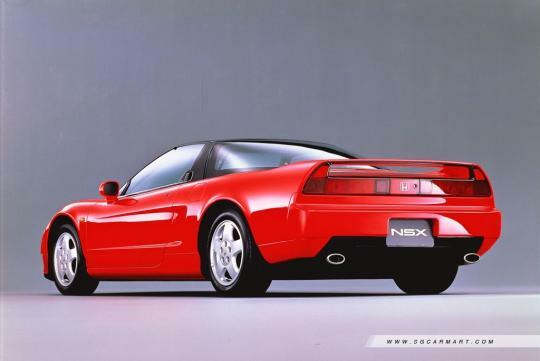 When the Honda NSX was first introduced, it completely rewrote the supercar rulebook, cementing its place in history as the first Japanese model to be recognised as a supercar. Mind you, this was during a time when the supercar market was still dominated by the Europeans. With input from F1 legend Ayrton Senna, Honda managed to create the 'everyday supercar', which boasted a windscreen you could actually look out of, a clutch that didn't require Lance Armstrong's legs, and a 3.0-litre V6 engine that would give you heart palpitations. 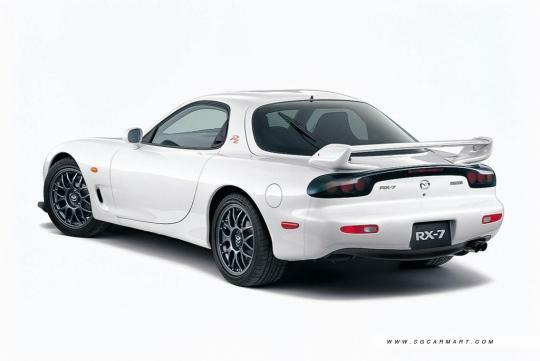 The Mazda RX-7, which played a starring role in Initial D, has grown to be a hot favourite amongst drivers who participate in the World Time Attack Challenge. 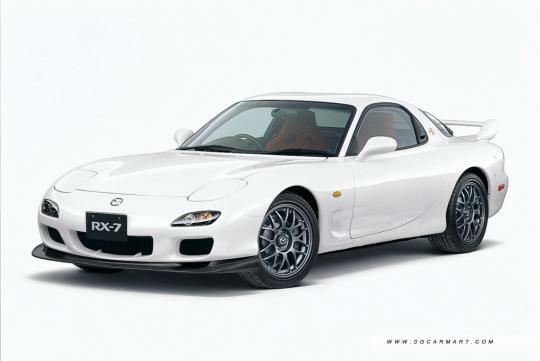 What made the RX-7 so highly sought after was its twin-turbo rotary engine, which produced huge amounts of power despite its tiny size, and a weight distribution that would put a tightrope walker to shame. This immensely popular track car is also said to have, even to this day, one of the most timeless designs of all time for a car. Based on what we know and what we have seen, we cannot disagree. 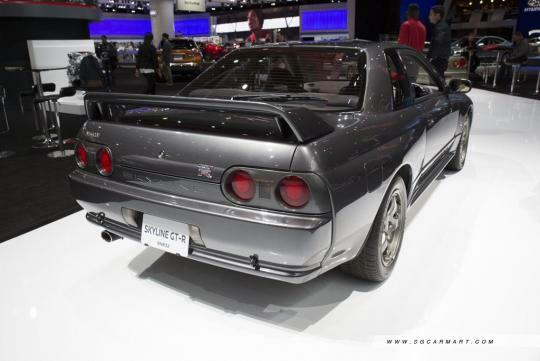 Nicknamed 'Godzilla' because it tore the Europeans a new one on the track, the R32 was a 'monster from Japan' that brought many Western carmakers to their knees. The R32 is truly a beast of a sports car both on and off the track, thanks to four-wheel steering and a 2.6-litre twin-turbocharged engine, which puts out 316bhp and propels it from 0-100km/h in 4.7 seconds. 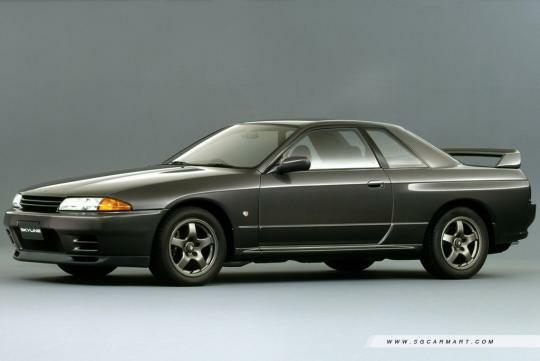 This monster was so overpowered that Nissan had to keep its power output figure under wraps due to the Japanese carmakers' 'gentlemen's agreement' to not exceed 276bhp at the time. 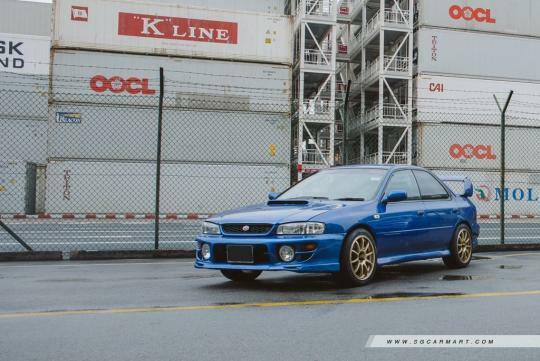 Driven by the likes of Subaru rally driver Colin McRae and Bunta from Initial D, the WRX earns its spot in the '90s hall of fame, thanks to a highly tunable platform, permanent all-wheel drive, and boat loads of torque coming from its flat-four boxer engine. 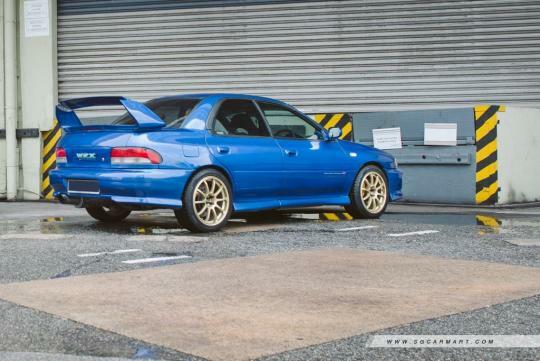 It was also a popular choice because it was more affordable to buy than the Mitsubishi Evolution and Honda Civic Type R.
And not to mention the exhaust's deep, soulful rumble that would give any petrolhead a car-gasm. It was neither a race car nor was it a particularly luxurious one. 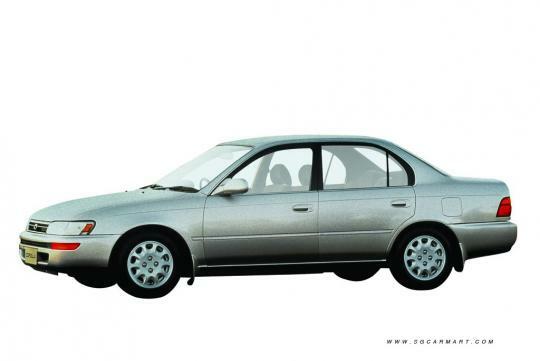 But why was the Corolla so iconic back then? For starters, pretty much every family in Singapore had one. It was also relatively affordable (considering COE prices back then), reliable, and is probably the best-looking Corolla to date. And even though the demand has gradually shifted towards big, bulky crossovers and sport utility vehicles alike, the sedan bodystyle ruled the streets back in the day. 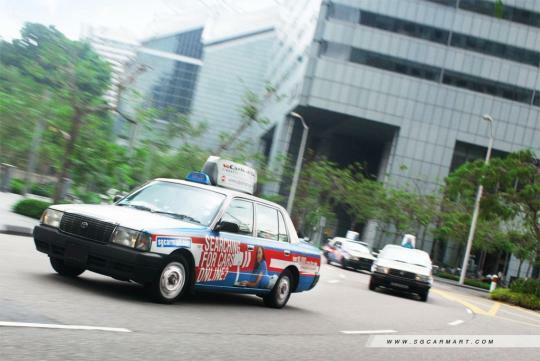 Before the introduction of private-hire services such as Uber and Grab, there was this - the Toyota Crown taxi. Unlike its luxurious Japanese cousins, the Crown that made it to our shores was stripped down to keep maintenance and operating costs low. 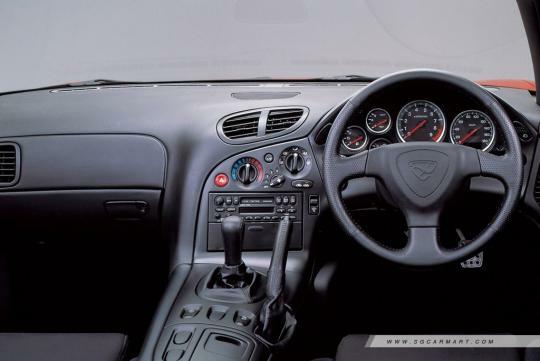 This meant replacing wood and leather trim with cheap plastics and PVC, as well as swapping out petrol engines for diesel ones, which made for a rather unpleasant ride at times. The Crown wasn't exactly the quietest or most comfortable cab but it was pretty much bulletproof and has managed to withstand the test of time, in our minds at least. This list is by no means exhaustive. We'd love to hear from you, let us know which cars bring back the fondest memories of the '90s for you in the comments below.